> Netball Fever: Get Your Walking Shoes On! Netball Fever: Get Your Walking Shoes On! You might remember your netball days from school – and as one of the most-played sports in the country, there’s no doubt that netball is on the rise in the UK. In fact, there was a 44% increase in participation in the last year! 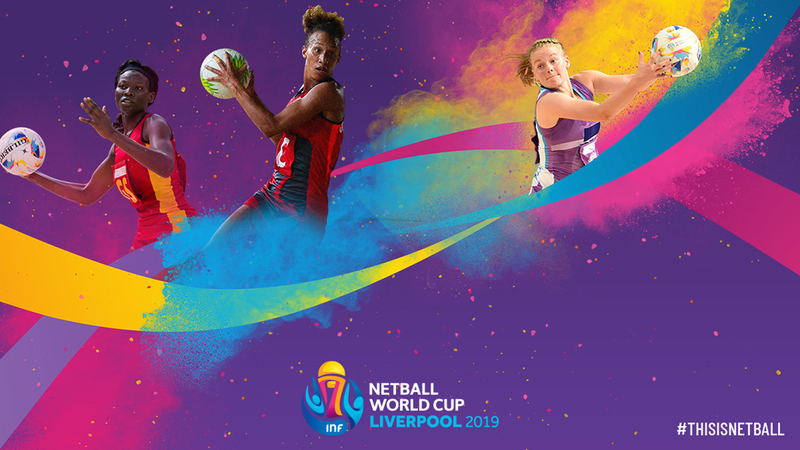 And the excitement is only building, with the Netball World Cup 2019 being hosted on home turf in Liverpool next July, the England Roses will be battling it out to win the momentous tournament for the very first time in history. 1.8m people tuned in to watch the England Roses’ win their final game against Australia in the Commonwealth Games last April, and since their huge success 130,700 women have started playing netball or playing more netball as a result of the Commonwealth Games. We all know that it’s important to keep moving and active, but as traditional netball is a fast-paced, high-energy game, maybe you’ve overlooked it as a sporty pastime! But have you thought about walking netball? More and more people have been taking part in walking sports over the last few years. Thanks to these sports, people who are older, or less physically able can enjoy playing team sports competitively, with less physical impact or strain. Walking Netball is no different! A slower version of the game, it is just the same as traditional netball, at a walking pace. 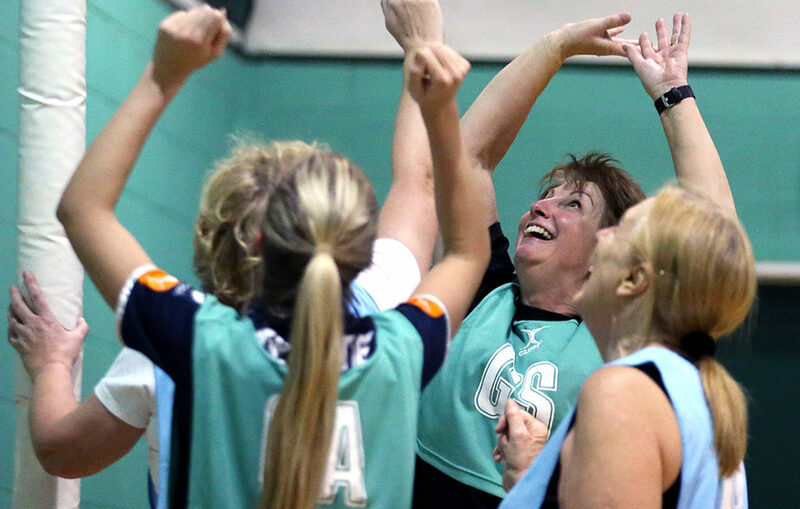 Regardless of age, or fitness level, walking netball is accessible to all. There are so many! Gentler forms of sport can still help with weight loss and physical health and are a great way to help injured people get back into the world of sport. Health and wellbeing can make a huge difference to your quality of life, in many ways. The regular physical activity that walking netball brings can help maintain strength, flexibility and energy levels, and as a weight-bearing exercise, it can help keep bones in the lower half of the body strong. You might find it daunting to jump straight in to physical exercise, but walking netball is ideal for this. Start gently, build up gradually, and try to push yourself a little more each session. You’ll even reap the mental benefits too! Keeping your eye on the ball and working together as a team will help you stay switched on. 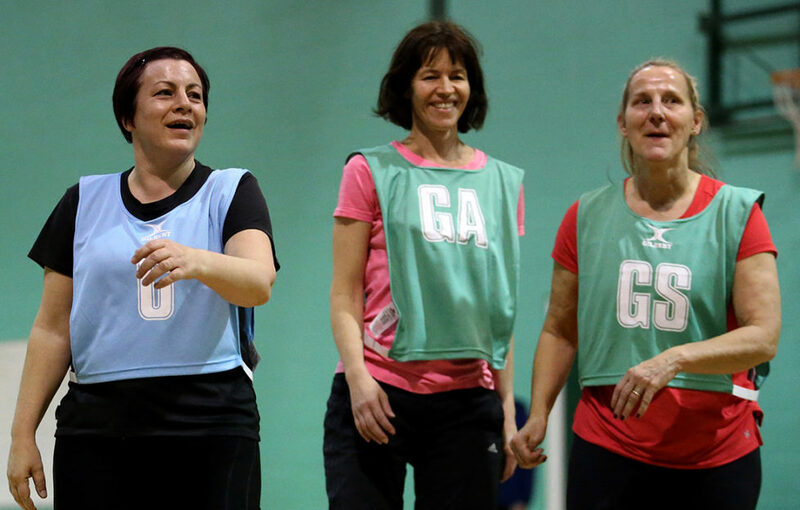 Lots of walking netball players also say that playing together in regular sessions helps them to meet new people. Sue, 56, said that walking netball has changed her life. I absolutely love playing walking netball, it’s the highlight of my week. 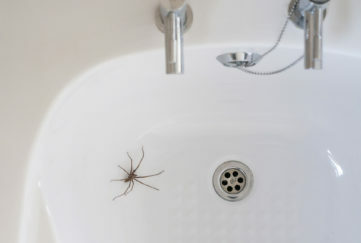 It did seem scary at first, as I’ve never been that sporty, but it’s actually really easy. It helps keep me active, and it’s really nice to meet up with netball friends through the week and have a coffee together afterwards! Where Can I Take Part? Now you’re ready to don your bib, it’s time to find a walking netball session near you! England Netball founded Back to Netball in 2008 as a way to help more people find their way in to the sport. You can find a session near you by heading to their website here, https://www.englandnetball.co.uk/netball-sessions/. Win a Pair of the Hottest Sporting Tickets for 2019: Seats at the Netball World Cup In Liverpool! If we’ve rekindled your love of netball, then we have an amazing giveaway for the festive season for you! 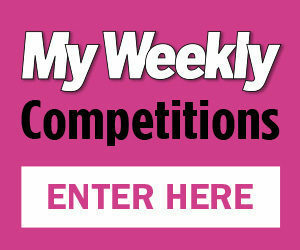 My Weekly have teamed up with the Netball World Cup 2019 to offer a pair of tickets to a match at next summer’s most exciting sporting event. Our lucky winners will be treated to a sought-after pair of tickets to see the spectacular opening ceremony of the event, followed by the Home Nations team Scotland clash with Samoa, in the thrilling match on Friday July 12, 2019. Taking place at Liverpool’s Echo Arena, it is set to be a fierce battle between the two elite teams. Simply email mwcomp@dcthomson.co.uk marking the subject line Netball World Cup 2019 by December 20, 2018. Include your name and address on the email. One winner will receive a pair of tickets for the Netball World Cup 2019 match between Scotland and Samoa on Friday, July 12, 2019 in Liverpool. Please note, no travel or accommodation costs are included in this giveaway. You can find our standard Terms & Conditions here. Tickets not transferable to any other games in the tournament. No cash substitution will be provided if the winner cannot attend the session. The prize does not include travel or accommodation costs. The winner must consent to the Netball World Cup 2019 spectator regulations and ticketing terms and conditions.